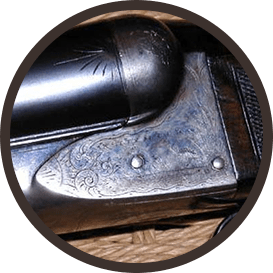 Whether you’re new to the world of Fox Shotguns or a lifelong enthusiast, we welcome you to become part of a community dedicated to collecting, discussing and preserving the heritage of the world’s most stunning antique guns. 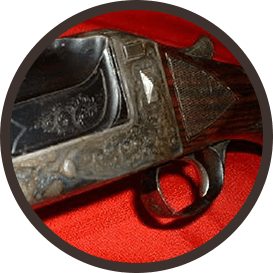 Becoming a member of the Fox Collectors community is fast, easy, and ideal for anyone looking to learn more, share their insight or connect with other Fox firearms enthusiasts. Visit our membership page to download the application and get started. Questions About Becoming an AH Fox Collectors Member? 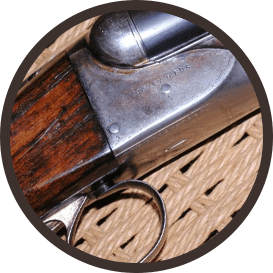 Our Fox Collectors forum is home to a comprehensive list of discussion topics, and many common and frequently asked questions can be answered there. If you’re looking for more detailed information on becoming a member of AH Fox Collectors, get in touch with our team by writing through our secure contact page.